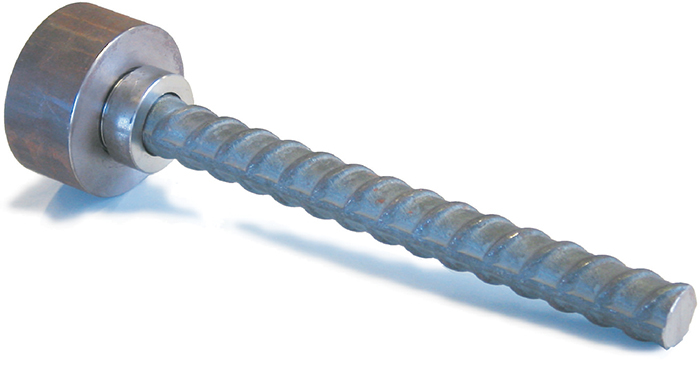 HRC 550 Series - Headed Reinforcement Corp.
HRC 550 Series is a end anchor that can be installed in the field or in a shop. Easy installation compared to standard hooked bars. Available with different head-sizes. For structural advantages of Headed Bars made in accordance with ASTM A970-97 and Caltrans Specifications.